Just as gas prices are surging upward, the cheap gas-finder GasBuddy just reached 50 million downloads. 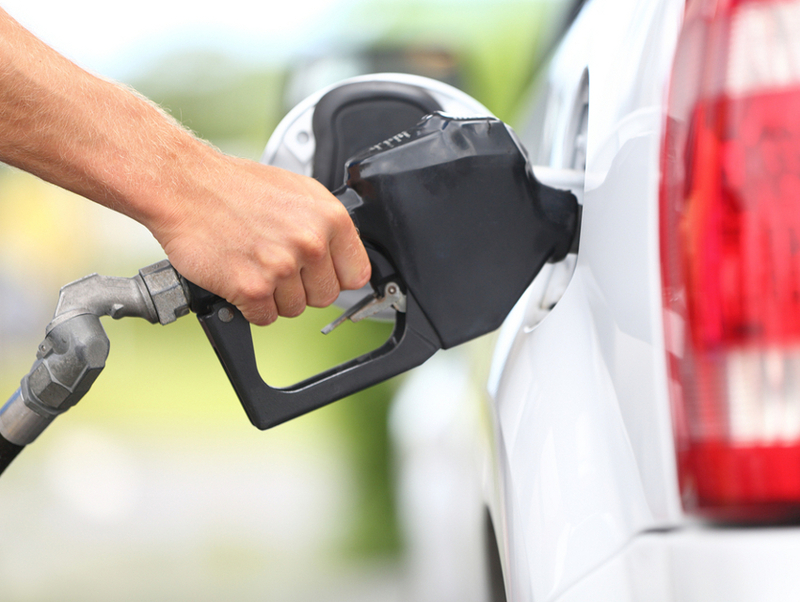 GasBuddy uses self-reported gas prices to help drivers find the cheapest stations in the area. As we all know, that can mean the difference between $10 to $20 at a fill up; cost comparison is more important than ever now that the average price for a gallon in California has jumped dramatically—about 75 cents in less than a week’s time, according to GasBuddy. In honor of the 50 millionth download, GasBuddy is giving away $100 gas gift cards to users throughout the U.S. and Canada who report gas prices via the app. Get more info here. 4 Oil Wells Hidden in Plain Sight in L.A.